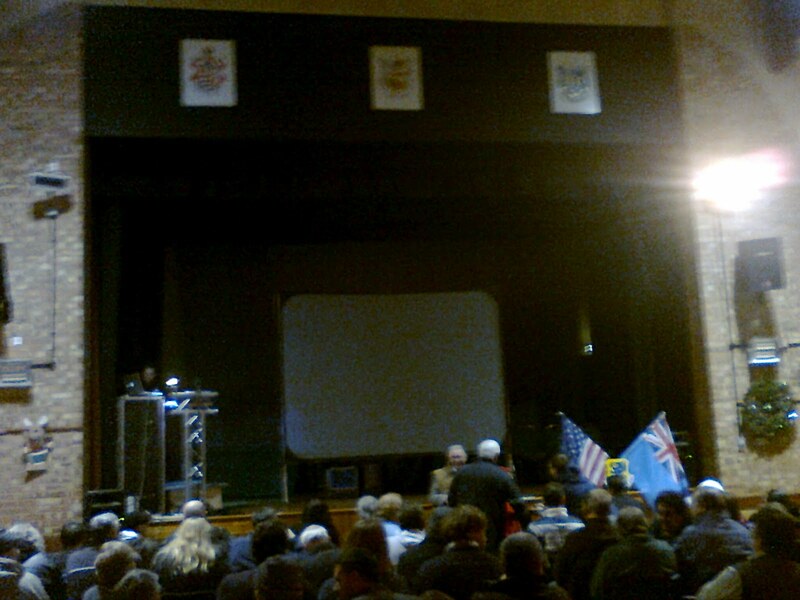 Yesterday HPANWO TV went to Woodbridge, Suffolk to attend the Rendlesham Forest Incident 30th Anniversary Conference. This highly popular event was addressed not only by Nick Pope, Linda Moulton-Howe and Peter Robbins, but by three of the original witnesses: Larry Warren, John Boroughs and Jim Penniston; the first time that so many witnesses have gathered together since the event itself in December 1980. 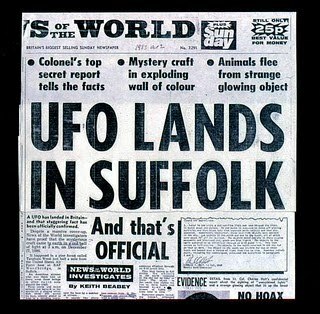 The Conference was followed by an exclusive and historical night-time tour of the location of the Incident, Rendlesham Forest itself, led by Boroughs and Penniston.